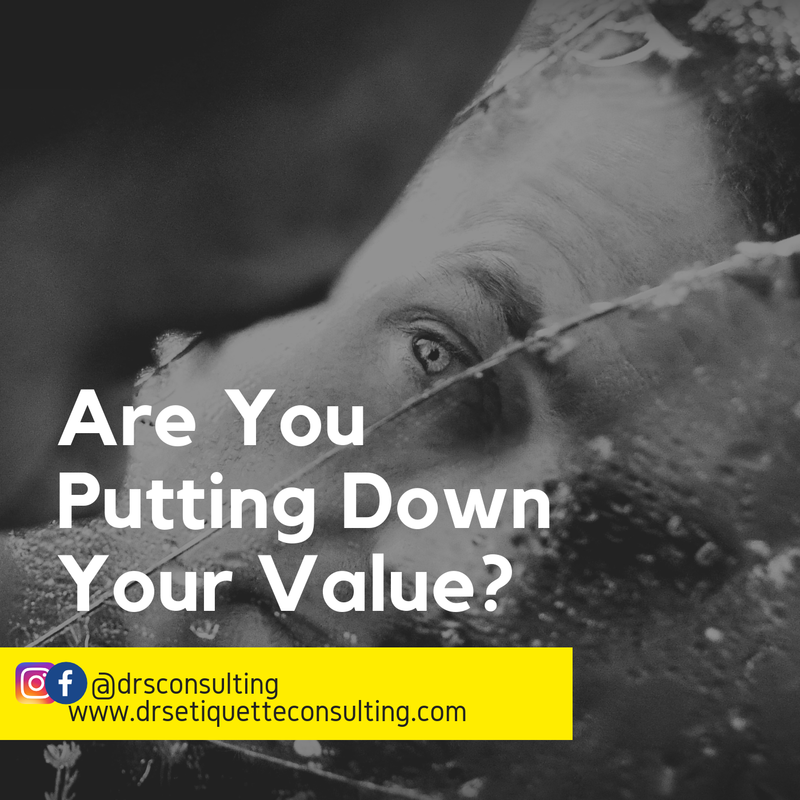 Home » » Are You Putting Down Your Value? Is where you go, how you carry yourself and the sort of friends you keep putting down your value? If your answer is equivocal 'YES.' Well, it's time you evaluate these three things in your life and make the right choices. 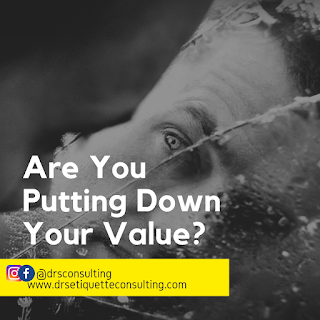 If you must know, the pedestal you decide to place yourself in life can either detract from your value or add to it. The sort of people you surround yourself with and the way you choose to present yourself. To start making the right choices today, first of all, make your mind your best friend, and begin to create a greater reality of yourself. Stop letting people or yourself put you down, belittling your worth and making light of your potentials in the face of others. Humility and low self-esteem, are not the same. You're a valuable person, unique and worthy. Hold on to this belief in your daily life and soon, a precious you shall be established. Desist from underestimating yourself from now on. Be high in self-esteem. Much love to all, Damilola Ogunremi, DRS Etiquette & Image Consulting.